The AC Assisted Off-Grid Solar Inverter from CyboEnergy can run AC loads such as air-conditioners, refrigerators, EV chargers, pumps, motors and computers. 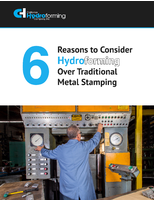 They can start heavy loads with assisted AC power and runs the loads with only solar power. 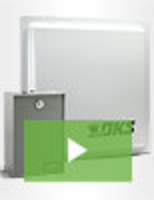 The inverters can run the AC loads with either solar power, grid power or combined power. The panel level MPPT maximizes solar production. 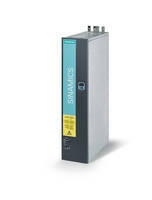 SOLAR WARE SAMURAI™ 3.2MW Inverters are suitable for extreme environments. 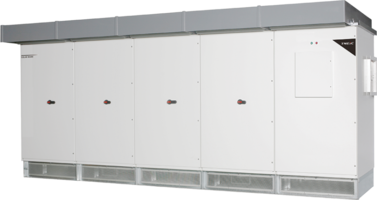 Developed to meet utility scale grid interconnection requirements, SOLAR WARE SAMURAI™ Inverters use 3 Level Inverter Topology. 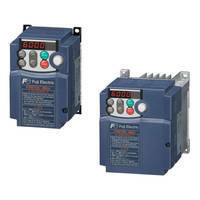 Offering 3.2 MW at 1500 V output, units provide MPPT range from 875 Vdc – 1300 Vdc. 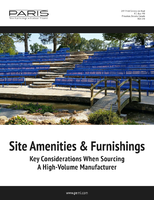 Featuring flexible DC-configuration, units come in compact footprint. 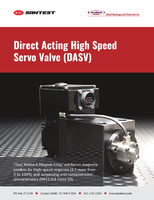 DC Inverter provides AC outlet in overhead cranes. 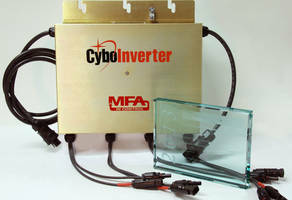 Small Form Factor Inverters power CCFL-backlit LCDs. 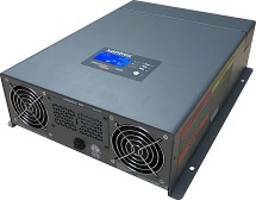 Industrial Grade Power Inverter features 500 W design. 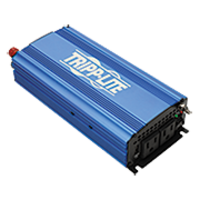 Inverter/Charger minimizes idling in commercial vehicles.